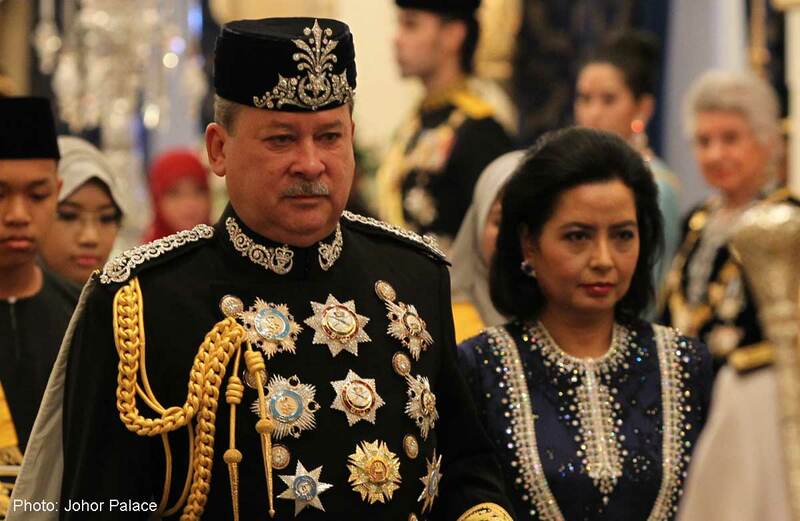 The Sultan of Johor gave a sound warning to all politicians, reminding them not to intervene in palace affairs or make statements that are linked to the palace. 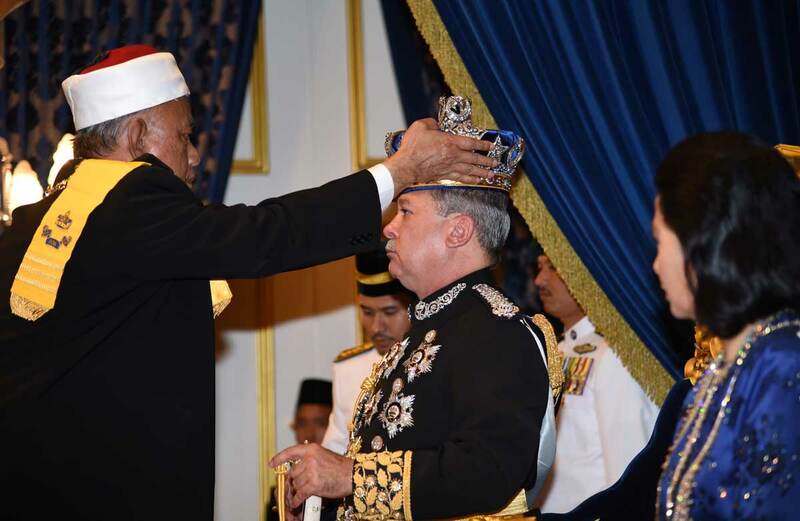 Sultan Ibrahim Ibni Almarhum Sultan Iskandar said he wanted to give the advice to all politicians in view of some of the recent statements made by certain people that made them (those making the statements) sound arrogant. 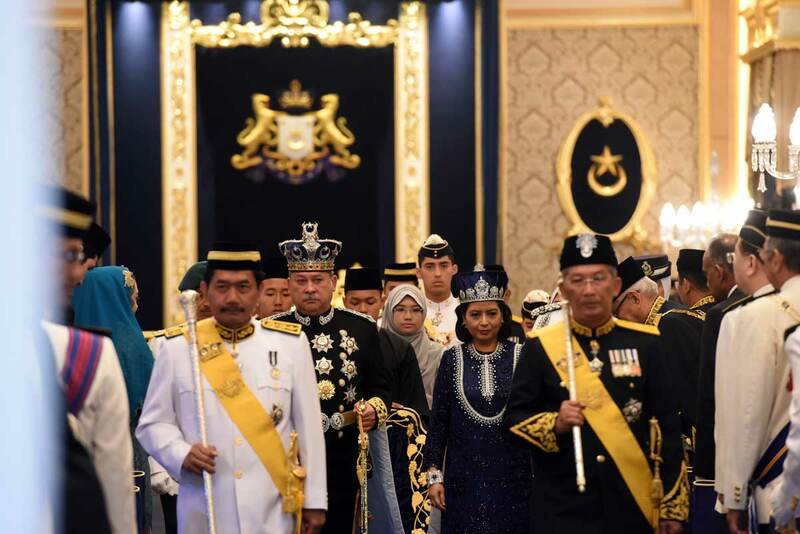 "This is a warning to all politicians and among them, the Kempas assemblyman. 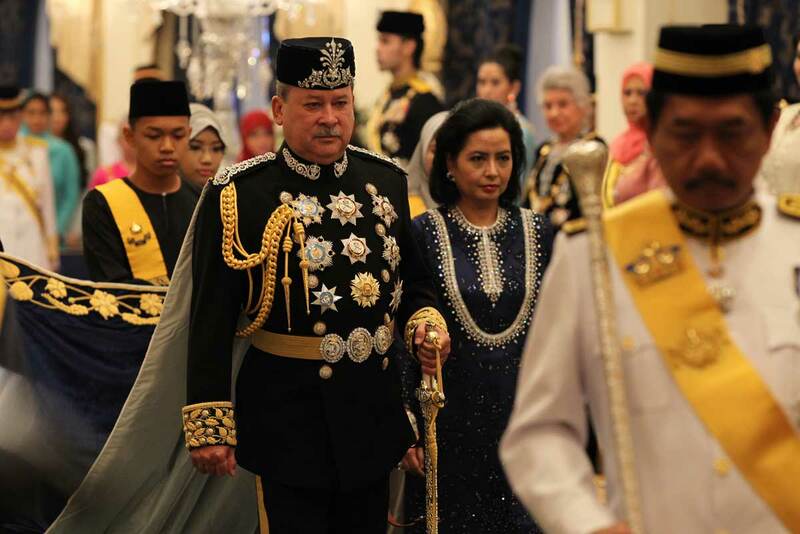 "There are even those who said they want to whack my son. 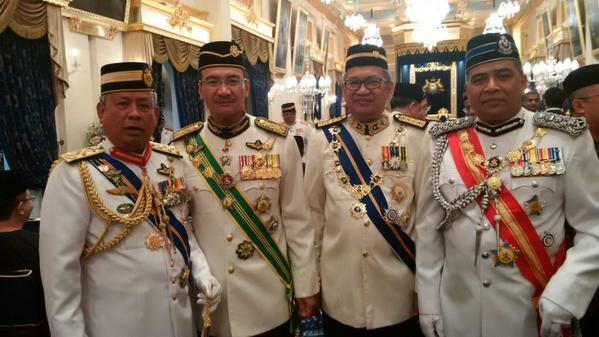 Are these the leaders that we should respect?" 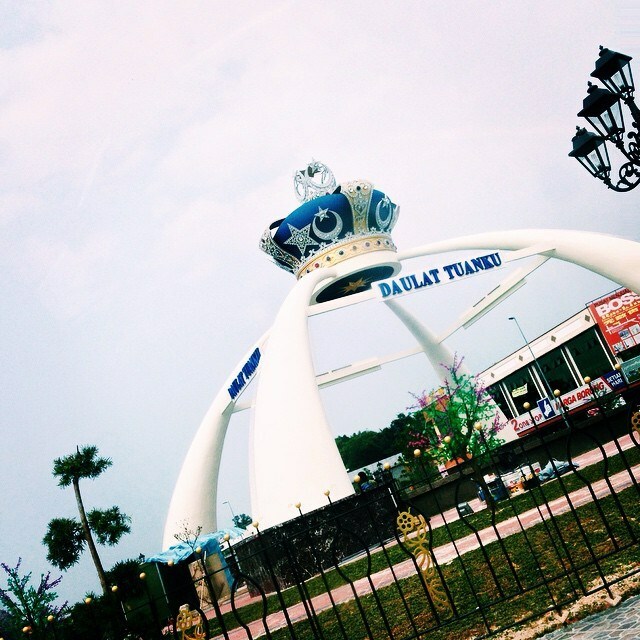 he said in a speech after attending Friday prayers here today. 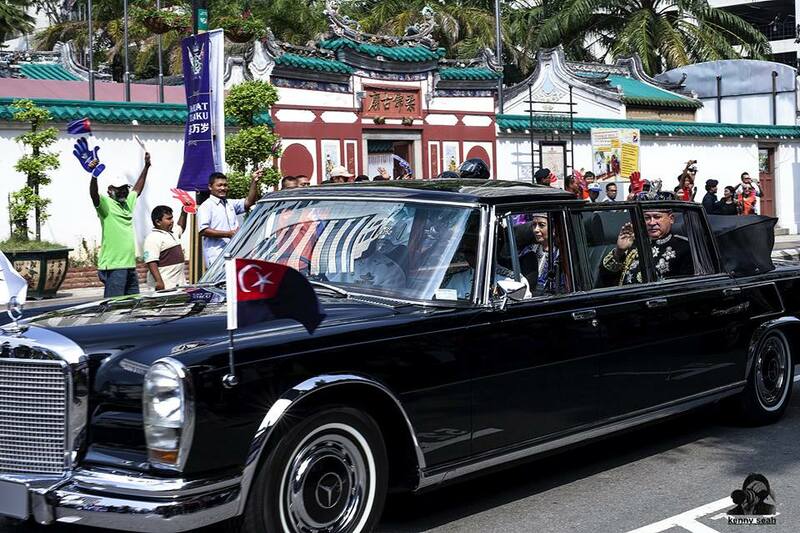 The Sultan earlier launched the Masjid Tunku Laksamana Abdul Jalil at the Johor state police headquarters. 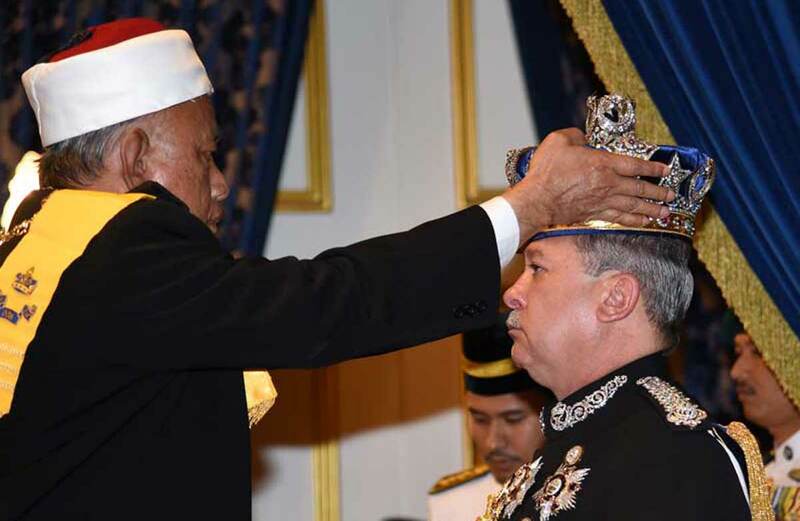 Kempas assemblyman Tengku Putra Haron Aminurrashid Tengku Hamid Jumat reportedly said a foreign billionaire had signed a memorandum of understanding with a member of a royal family to provide security services in Iskandar Malaysia. 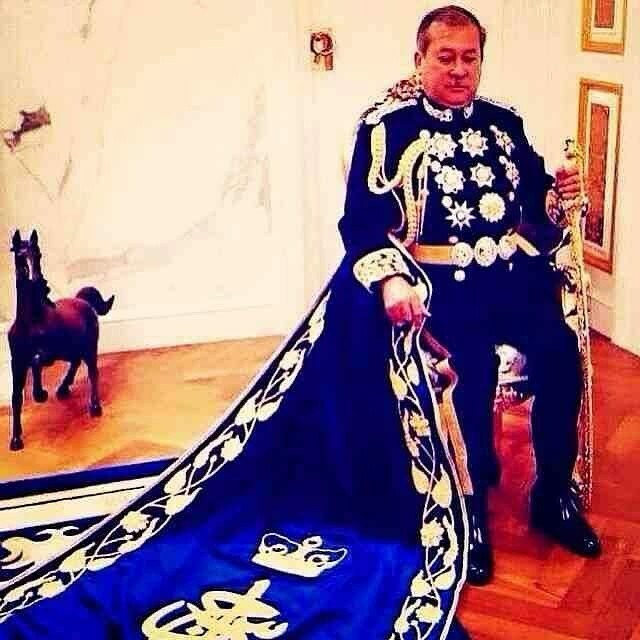 It was reported in March that Singapore businessman Peter Lim's Soverus Group and the Sultan of Johor's son Tunku Abdul Rahman had teamed up to set up a premium security business in Iskandar Malaysia. 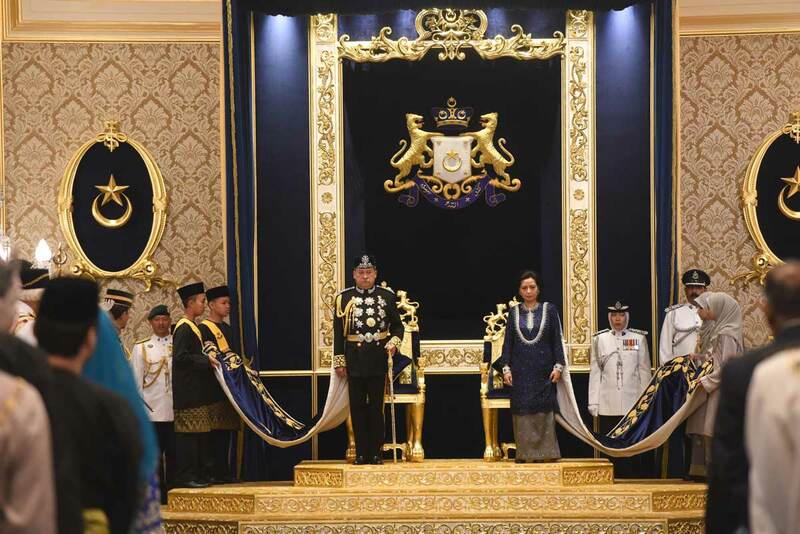 Soverus, a security solutions company in Singapore, signed a memorandum of understanding to tap into growing demand in Iskandar for private security services. Soverus' business includes security consultancy, systems solutions, security systems, security tagging, cyber-security, big-data analytics, IT forensics and private investigations. 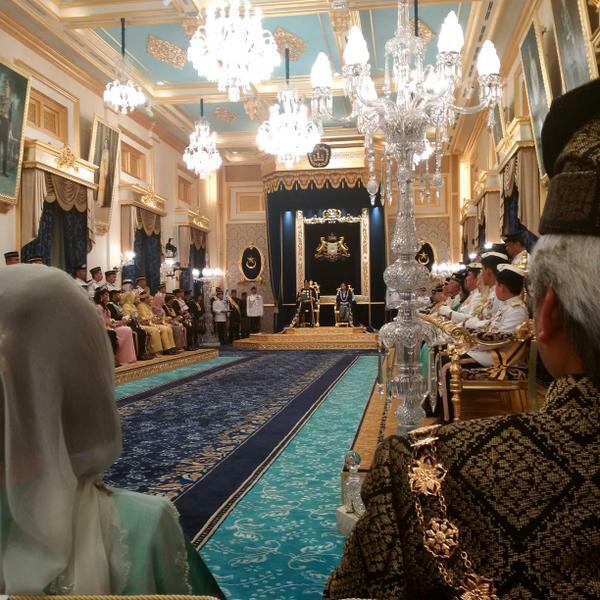 The coronation of Sultan Ibrahim was held at Istana Besar. 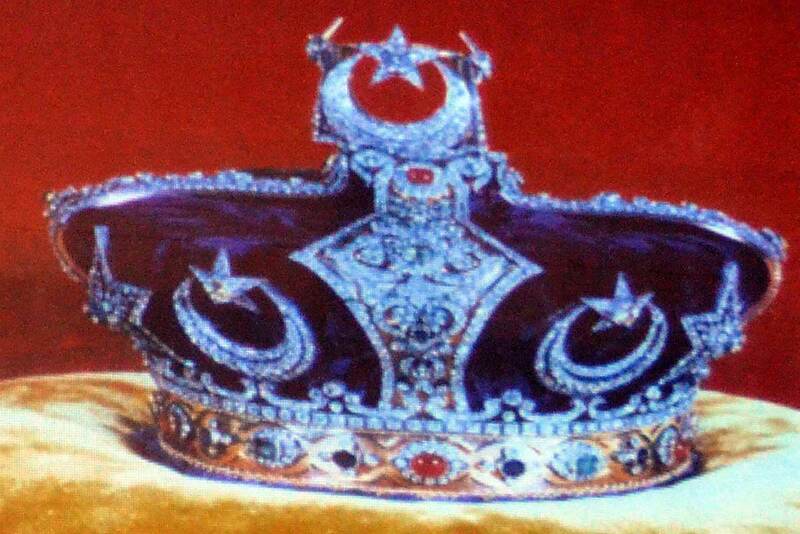 Regal crown is placed on the sultan. 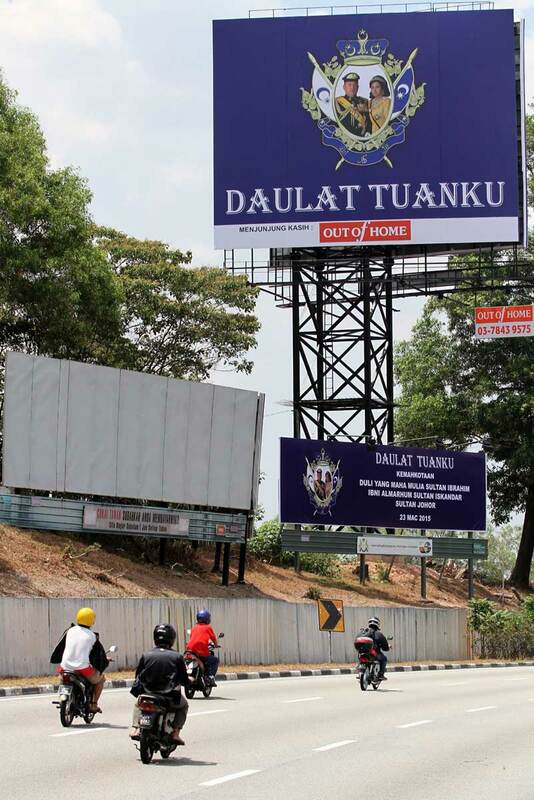 Banners and billboards honour the sultan. 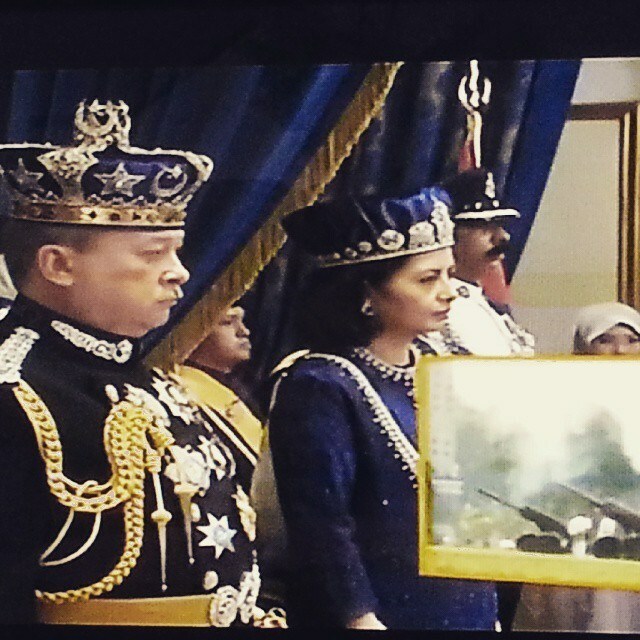 Defence Minister Hishammuddin Hussein tweeted pictures of the occasion. 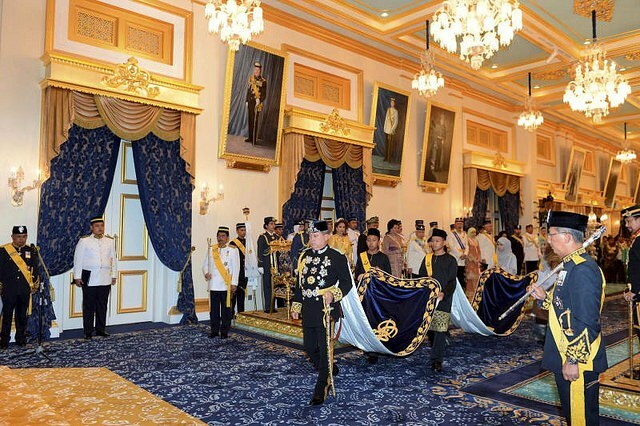 Residents of Johor Baru to celebrate the coronation. 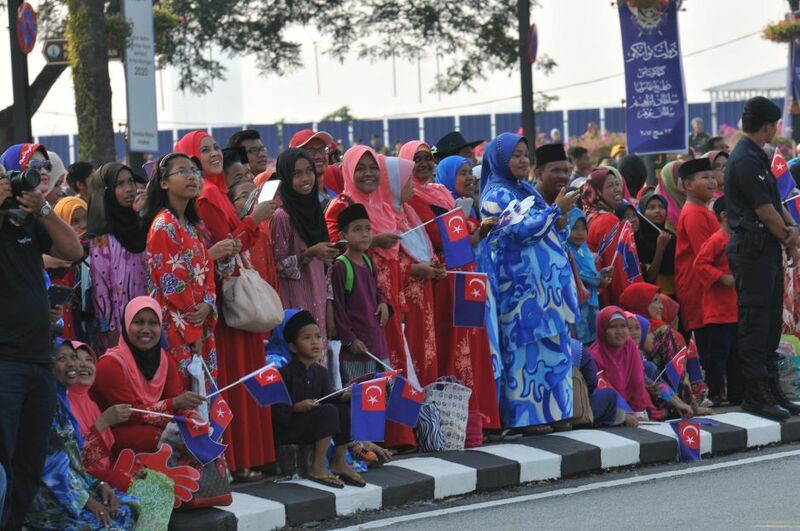 Large crowds gather along the streets of Johor Baru to watch the coronation. 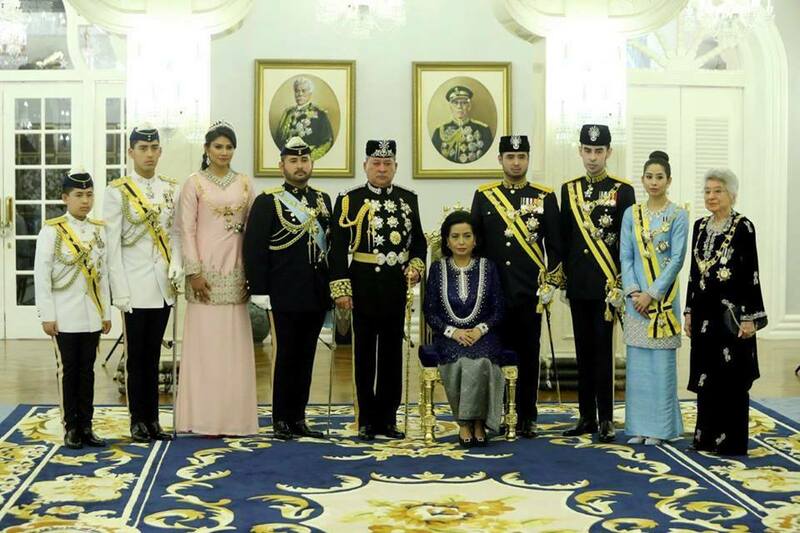 Sultan Ibrahim (centre) with other members of the Johor royal family. 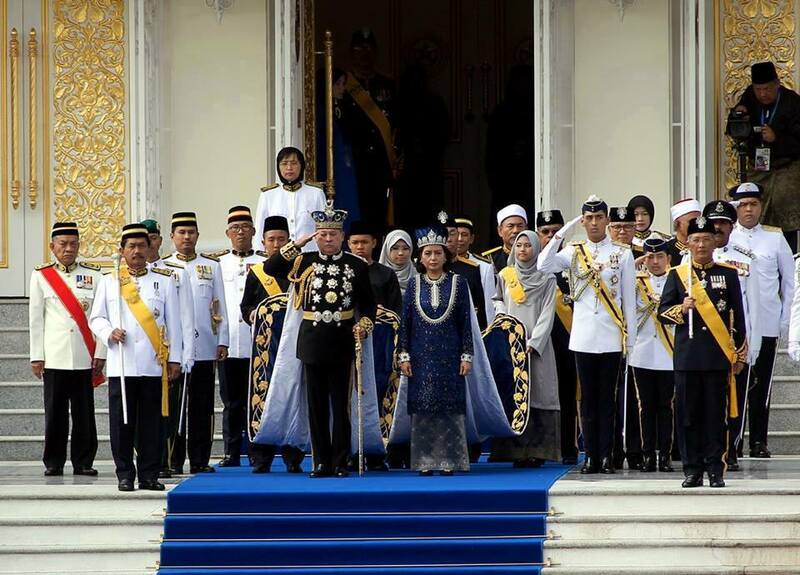 The crowd gathered outside Istana Besar cheering as Sultan Ibrahim emerges. 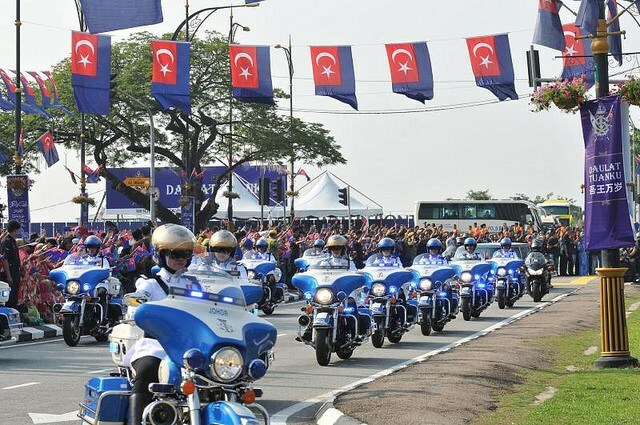 The impressive police convoy as Sultan Ibrahim emerges from Istana Besar. 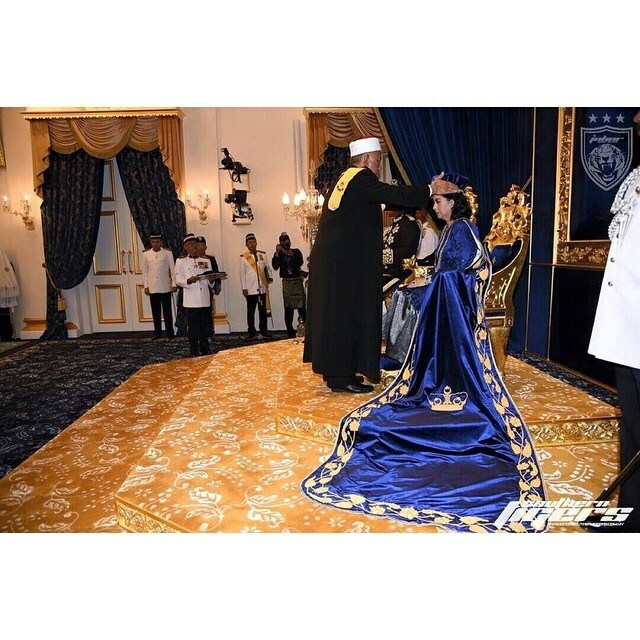 The coronation ceremony of Sultan Ibrahim Ibni Almarhum Sultan Iskandar and his consort Raja Zarith Sofiah at Istana Besar. 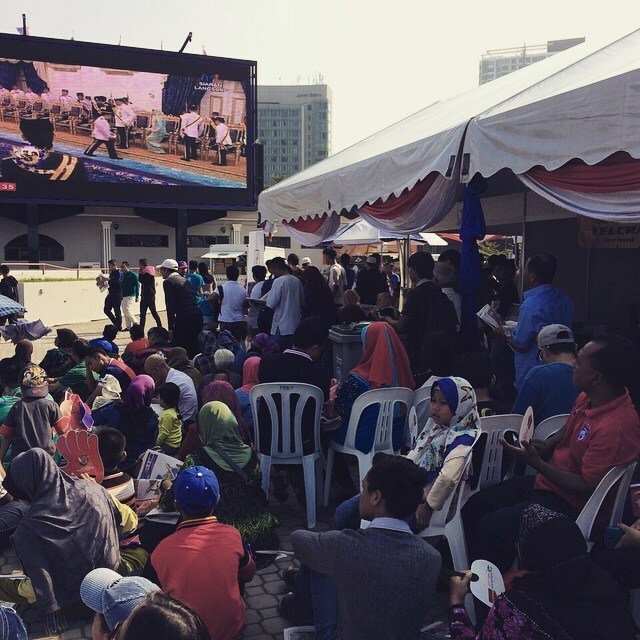 Johoreans used the public holiday to join in and witness the coronation. 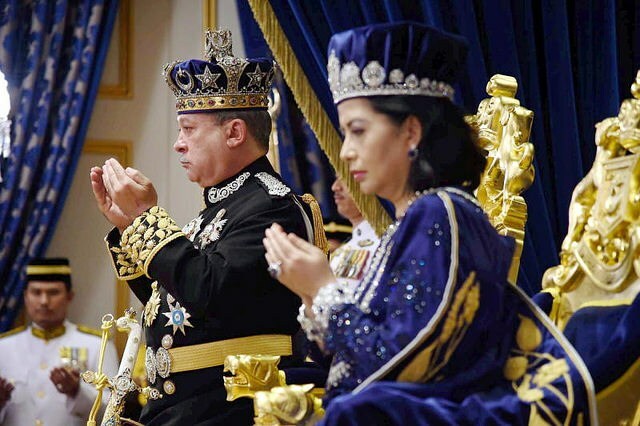 Johor Ruler Sultan Ibrahim Ibni Almarhum Sultan Iskandar during the coronation ceremony.